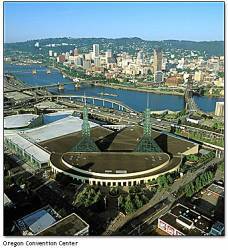 NavTech GPS will offer its 24th series of seminars at the Doubletree – LLoyd Center hotel before the ION GNSS 2010 conference in Portland, Oregon. The tutorials will be held on Monday, September 20 and Tuesday, September 21. All course materials this year will be provided in a secure, electronic PDF format. For more information on courses and registration, go to the website below.